Youth are our primary focus, but it is also important to recognize adults for their contribution to the faith formation of our youth. Please consider nominating a Scouting leader that works with Catholic Scouts. This is the NCCS recognition for adult Scouters in the BSA that is awarded at the diocesan level. Scouters are nominated by their peers and a committee is formed to assess the merits of those nominated. The number of St. George emblems that a diocesan committee can approve each year is limited to a formula based on the number of Catholic units in the diocese. It is one plus one more for each 20 Catholic units or fraction thereof. Our 27 units means we can approve three awards. 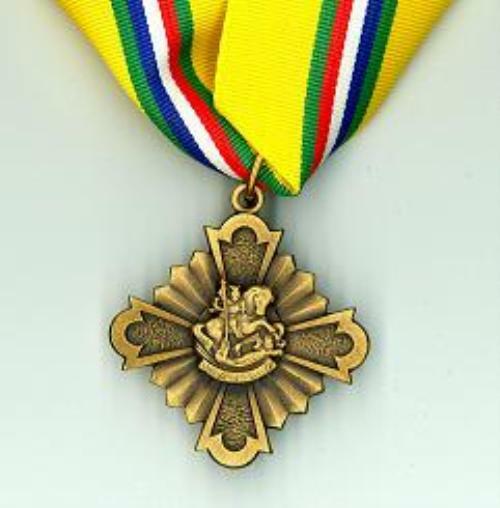 Recipients of the St. George emblem are eligible to wear the BSA adult religious knot. See our nomination form attached below. View our past recipients on the Honor Roll page. 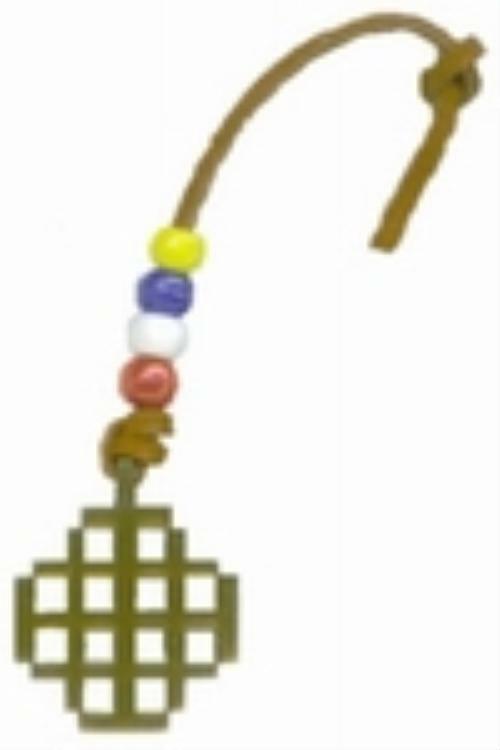 This knot may be worn by adult Scouters who have received a religious emblem, in our case only the St George. It may only be worn on the field uniform. This NCCS recognition for adult Scouters is awarded at the diocesan level. Scouters are nominated by their peers, and requirements are set by the diocese. We may approve twice as many of this award each year as we can the St George, so currently six. 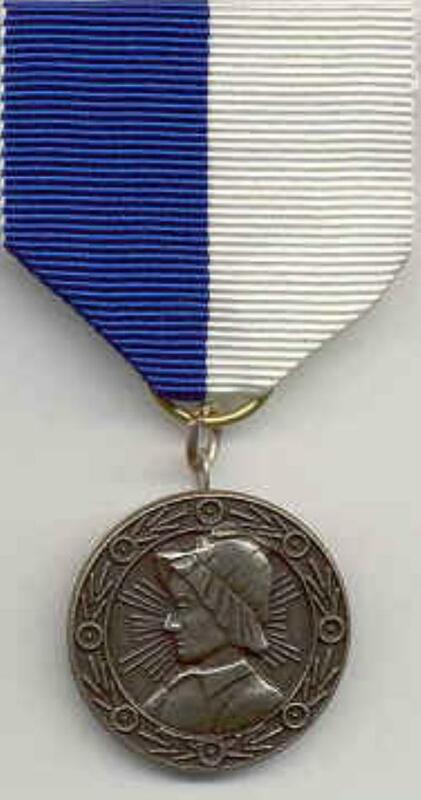 Since this is not a BSA award, the recipient is not eligible to wear the BSA adult religious knot. See our nomination form attached below. View our past recipients on the Honor Roll page. The Jerusalem Cross is awarded to Scouting in the Catholic Church (SitCC) participants who return to their dioceses and complete a mission project benefiting Catholic youth of their community. The cross is placed on the leather thong received during the SitCC conference. It is awarded at the NCCS Annual Meeting held in April of each year. Recipients unable to attend will receive the Jerusalem Cross through his/her local ecclesiastic authority for presentation. The participant has two years from the date of the SitCC conference to complete the requirements. The Jerusalem Cross is also awarded to the Scouting in the Catholic Church conference staff at the beginning of their conference. View the requirements and our past recipients. NOTE: The Jerusalem Cross is not a Adult Religious Emblem and the recipient is not eligible to receive the BSA Adult religious knot. To honor the outstanding services of adults who contribute to the spiritual development of Catholic young people in these organizations. to further Catholic adult leadership in youth ministry through these national youth-serving organizations. See our nomination form attached below. View our past recipients on the Honor Roll page. This was inaugurated in 1980 to recognize the meritorious contributions of adults who serve Catholic youth through Girl Scouts and Camp Fire. This medal affirms the work of those who help youth develop their spiritual lives within the context of these organizations. 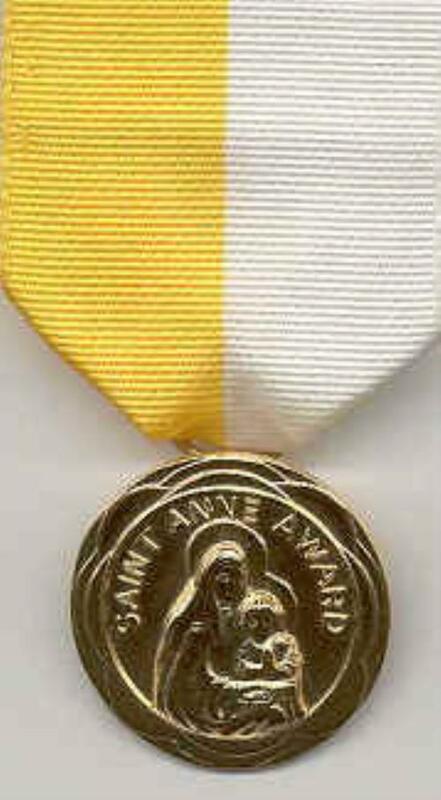 It is ordinarily received before the St. Anne Medal is earned but is not a requirement for receiving that Medal. 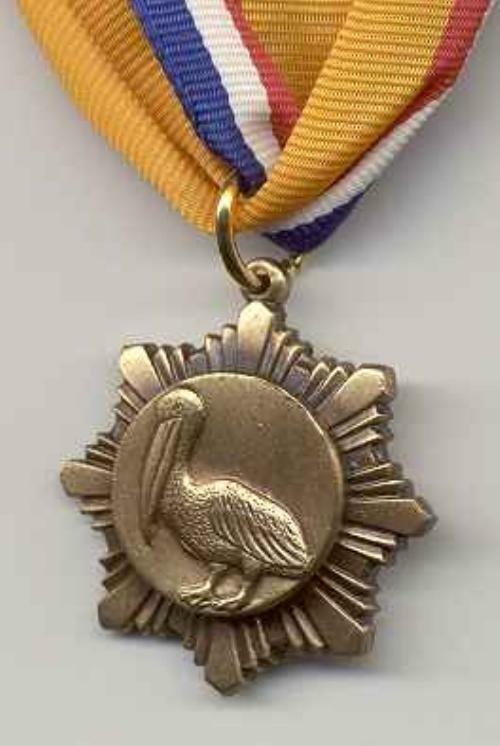 We currently allow six awards yearly as for the Bronze Pelican. See our nomination form attached below. View our past recipients on the Honor Roll page. A Bishop's Scout Mass is held annually to award the adult recognition. It may also be awarded on Scout Sunday or at any other desired time. If awarded at the Bishop's Scout Mass, it is appropriate to at least announce the award at the recipient's home parish to allow for local recognition and visibility of the Scouting program. Note: Nominations should be received by December 1st, though late nominations may be considered. This is because we want to notify people by Scout Sunday in February and run into a busy time at Christmas in the diocese and in the parish. The nomination form is attached below. Please include the biographical information and a letter of recommendation. Get the signature from his or her priest, if you can. Then the info should be sent first to the Director of the Department of Youth and Young Adults at the Diocese of Winona. It will be reviewed by the nominating committee and the signatures still needed will be obtained and the order placed with the NCCS. Remember, we can only award a certain number in one year, so resubmit next year if it must be turned down.